ATLANTA (AP) — The game between the Detroit Pistons and Atlanta Hawks that was postponed because of a winter storm Wednesday night has been rescheduled for April 8. The game was called off after snow and ice made travel unsafe in Atlanta. 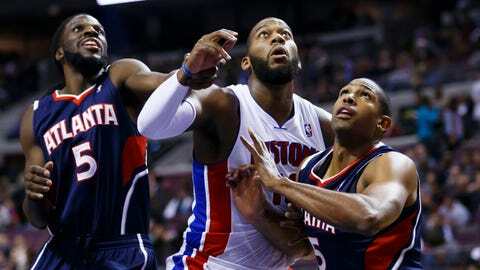 The Pistons were unable to make their flight to Atlanta on Tuesday night from Detroit. The Hawks play at Philadelphia on Friday night. They resume their home schedule against Minnesota on Saturday night.